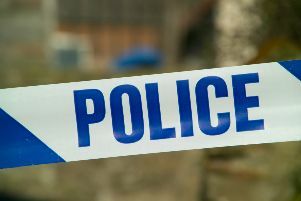 Police are appealing for witnesses following the report of a sexual assault in the St Columb’s Park area of the city on Friday night, 24 July. At the outset I would like to pay tribute to those in An Garda Siochana who stood bravely – and who still stand – against terrorism and I accept without question that the majority of Irish police officers were loyal to their force and state. THIS is the unanimous joint statement issued following meeting between Foyle MLAs, University of Ulster, Derry City Council, Ilex, U4D and Londonderry Chamber of Commerce, 20 November, 2012 at Parliament Buildings, Stormont.